Our sculptors work painstakingly over compliance with the most accurate representation of each item in our historical miniatures. 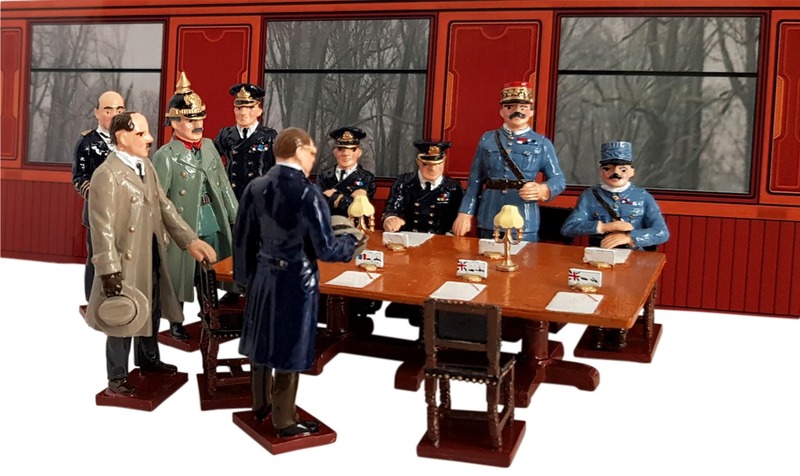 When working on the next figure, they rely not only on their skill and experience, but also use many historical facts and documents, museum materials, and re-enactors' developments. Figures of toy soldiers which came from the hands of the sculptors have resemblance to specific historical characters such as Napoleon, his marshals, generals, etc. Each element of ammunition and uniforms of military miniatures is executed in strict accordance with the historical realities and can be dated to a specific year. 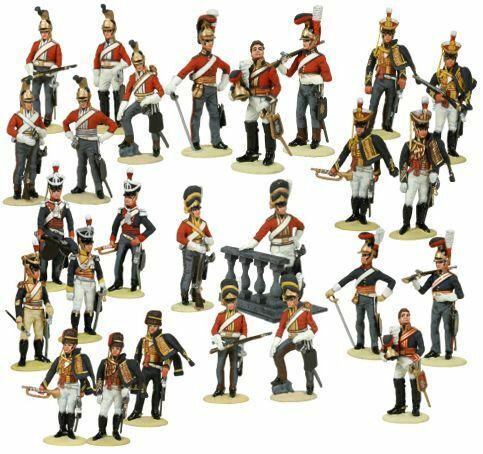 Among collectors of historical miniature tin figurines, one of the most popular figures are the colours of the Napoleonic wars, figures of Napoleon Bonaparte in different historical moments of his life, equestrian and hiking figures of soldiers and the marshals of Napoleon, tin soldiers of the Roman Empire and Knights.